Finikas. 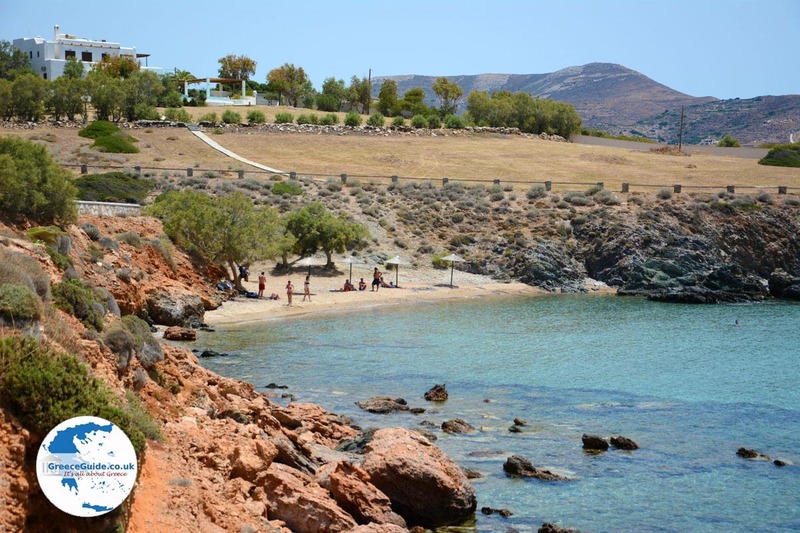 Finikas is one of the largest coastal resorts of the Greek island of Syros. It is situated on a bay in the southwest of the island. 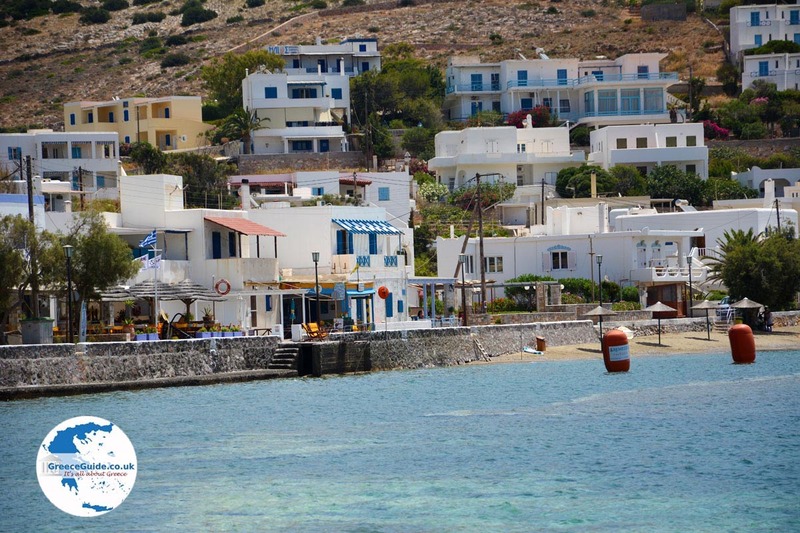 Finikas is located in the same bay as Posidonia, which is another popular seaside town of southwest Syros. 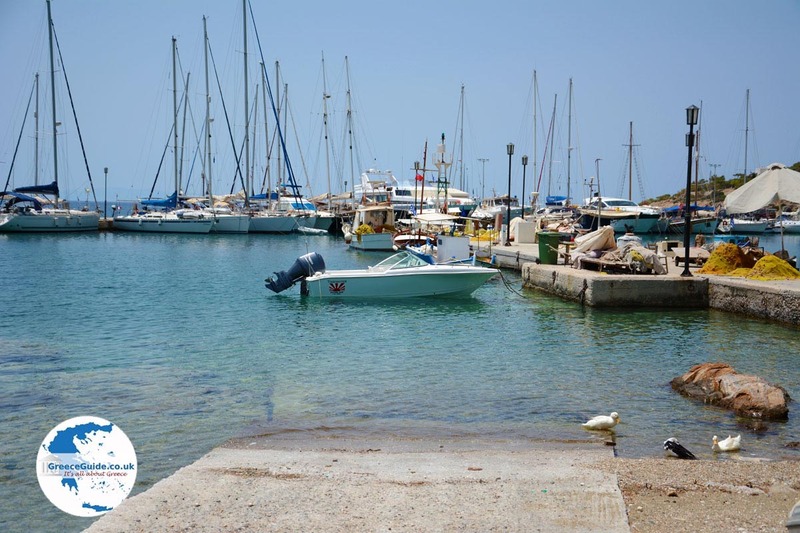 The name Finikas was given by the Phoenicians who, in ancient times, had their own port here. 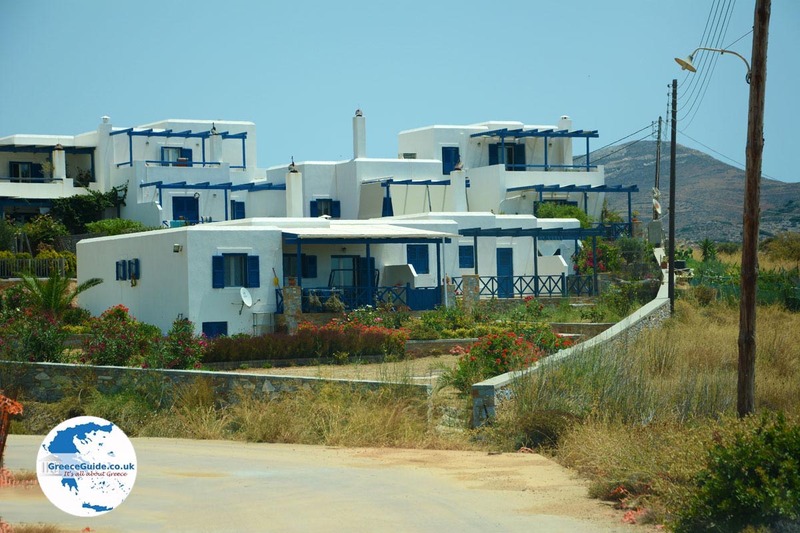 Every year, thousands of tourists come to Finikas to enjoy their holiday. 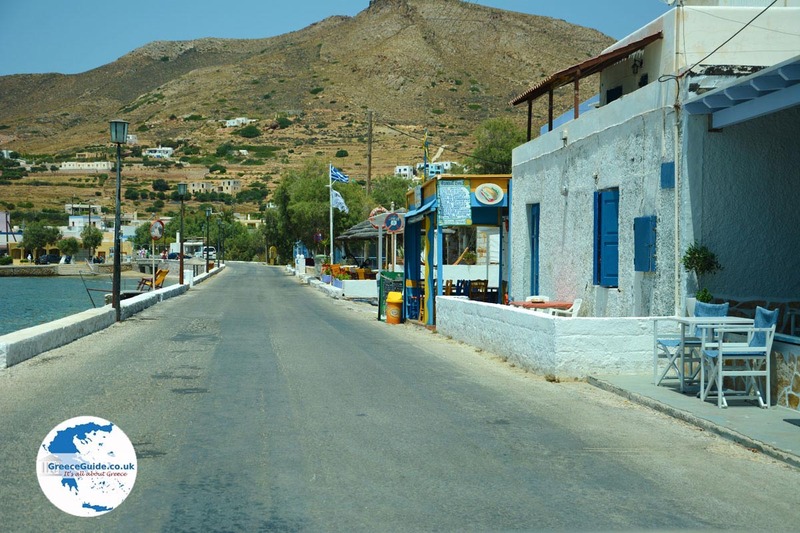 Finikas is the second port of the island, after the larger at Ermoupolis. 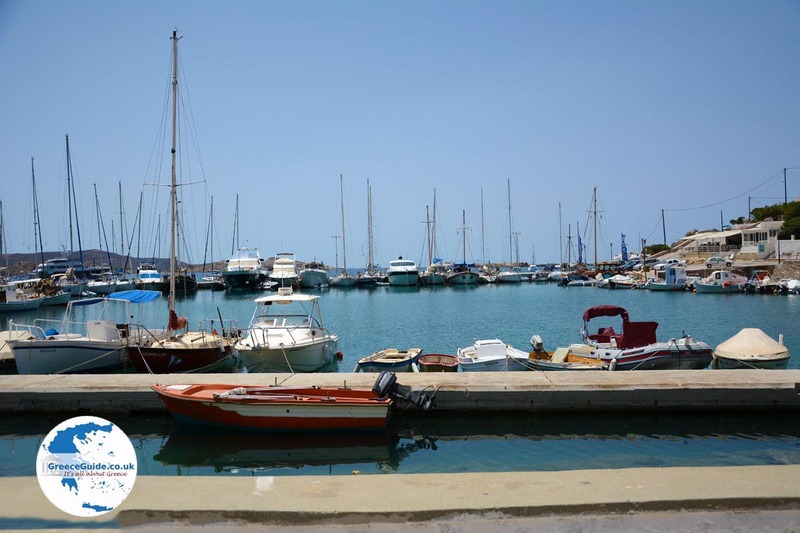 When you visit the harbor of Finikas, you see many yachts. 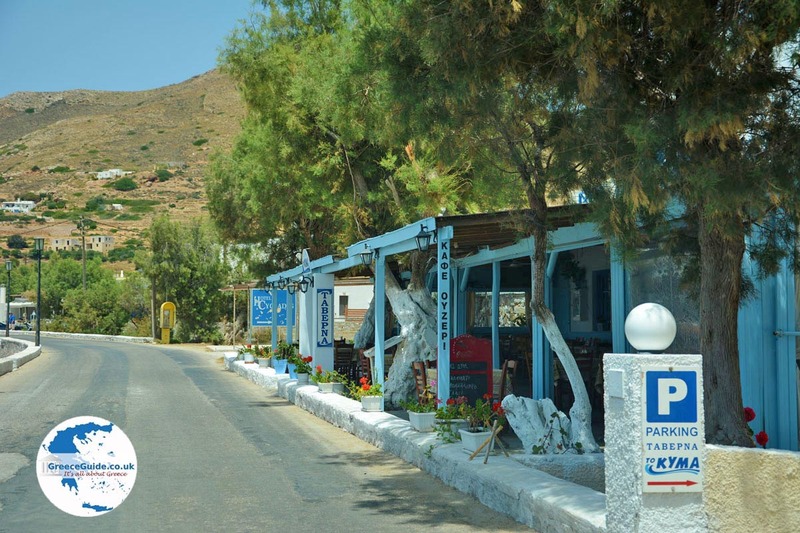 Finikas is very popular among sailors. 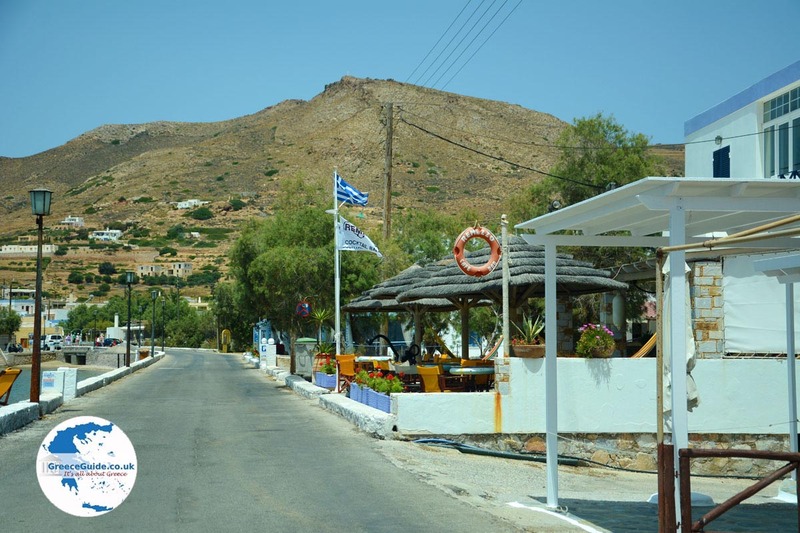 Finikas has many amenities including restaurants, cafes, and bars. Accommodations are plentiful, with many hotels and apartments. It is more than worthwhile to take a walk in the pleasant village. The beach of Finikas is not large. On the beach, umbrellas are for rent but pine trees can also provide shade. 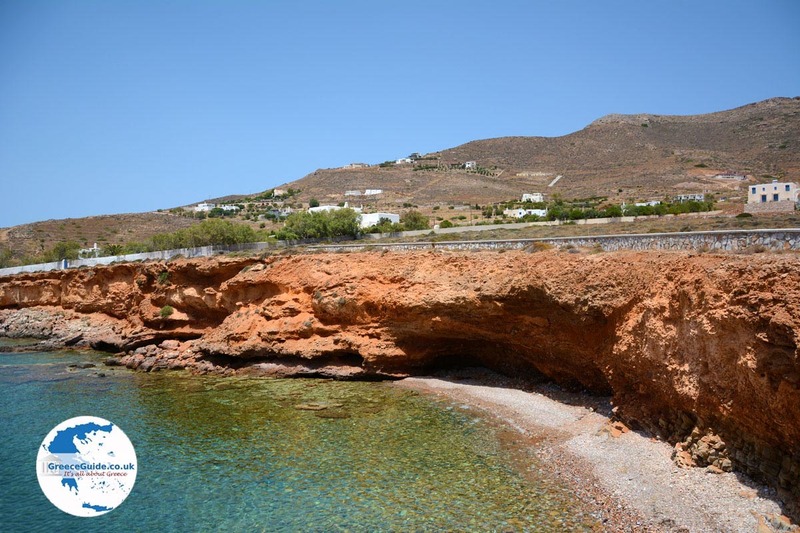 About one kilometer (less than a mile) west of Finikas is the quiet beach of Kokkina. It’s accessible by a dirt road. In Greek, Kokkino means red. Likely, the beach got its name because of the red rocks and sand. On this beach, too, bathers have a choice parasols or pine trees for shade. 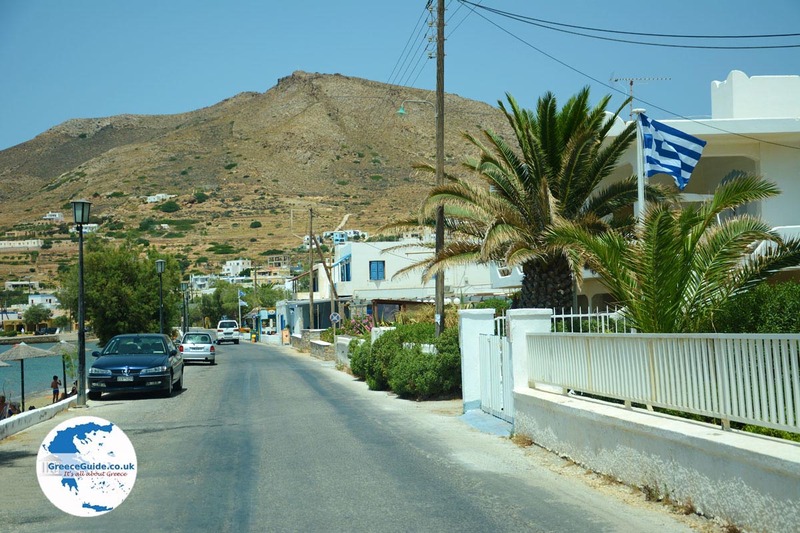 About two kilometers (less than 1.5 miles) northwest of Finikas is the bay of Aghios Stefanos and Fregada. These places are only accessible by boat or on foot. This area is extremely rugged and rocky. Aghios Stefanos is the cave where the eponymous chapel is located. This chapel was built by a fisherman after the Holy Saint Stefanos saved him from a giant octopus. A large festival is held each year In Finikas, on July the 27th, the day of Aghios Panteleimon. 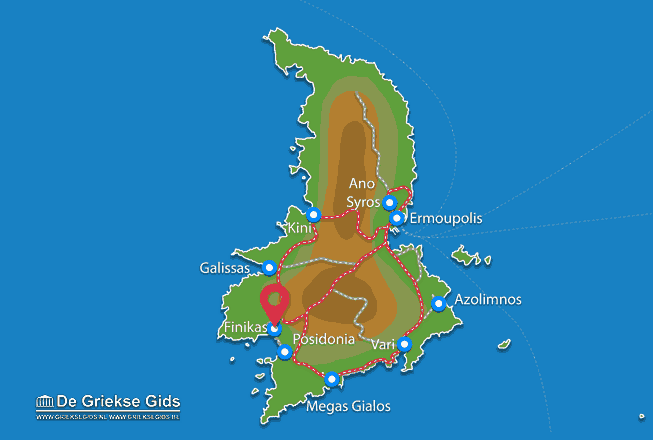 Syros: Where on the map is Finikas located?